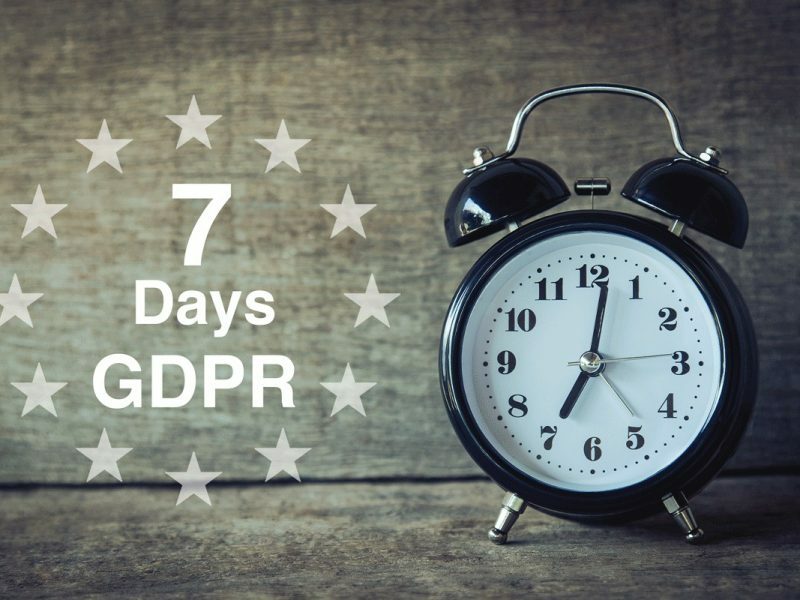 25th of May is almost knocking our door and many companies still playing catch up with the General Data Protection Regulation (GDPR). 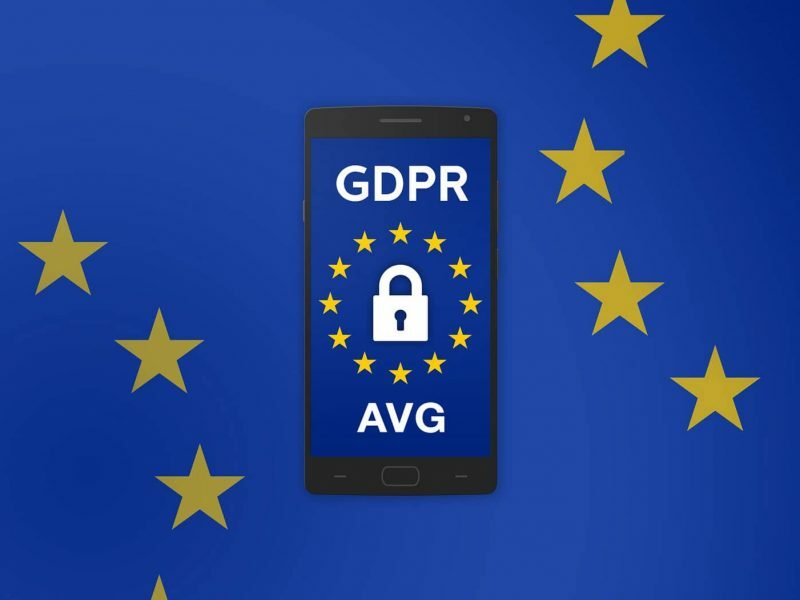 Reports in April indicated that IT managers across U.S, UK, France and Germany were still not transforming their business quickly enough to adapt to the GDPR. People have traveled around the world for years to discover and visit the most beautiful places. 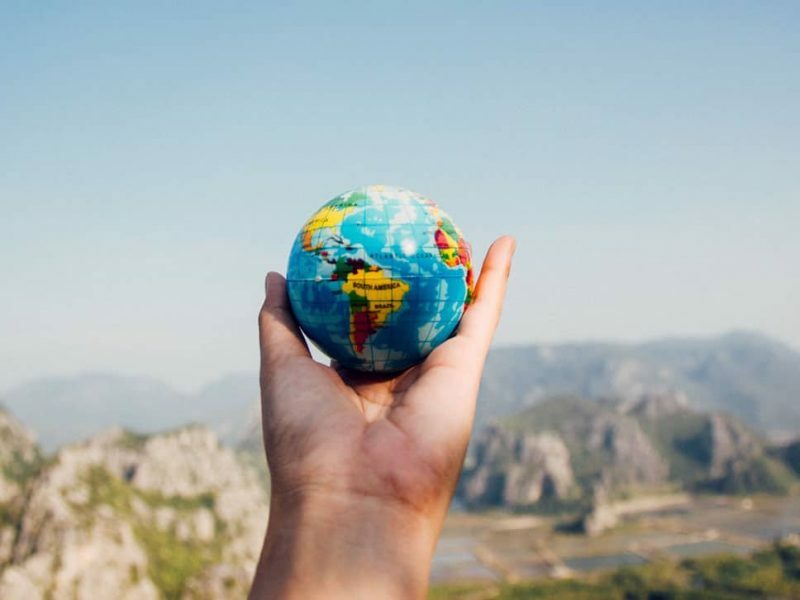 Technology has made traveling a lot easier, but many of us do not realize how quickly it changed over the years. How has technology changed the way we travel? 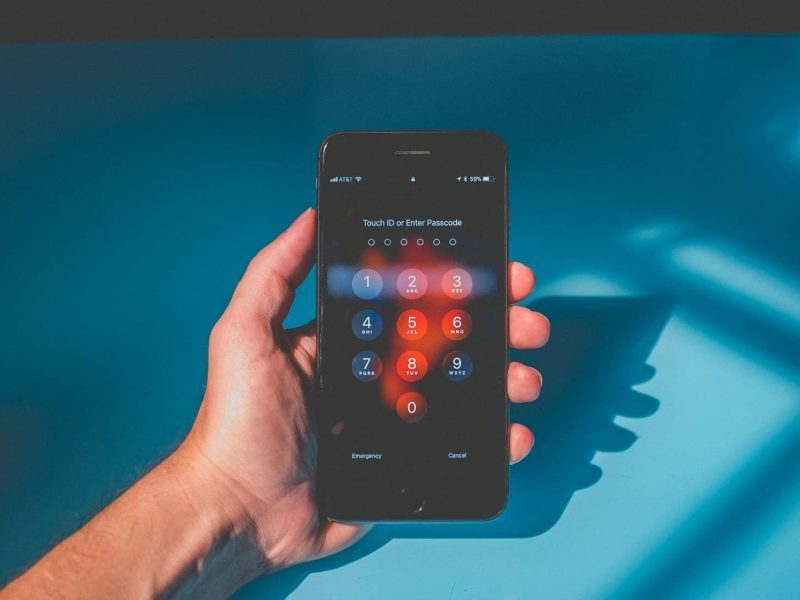 Companies all over the world have been busy with the General Data Protection Regulation (GDPR), in the meantime the U.S. government has recently enforced legislation that goes against data privacy. 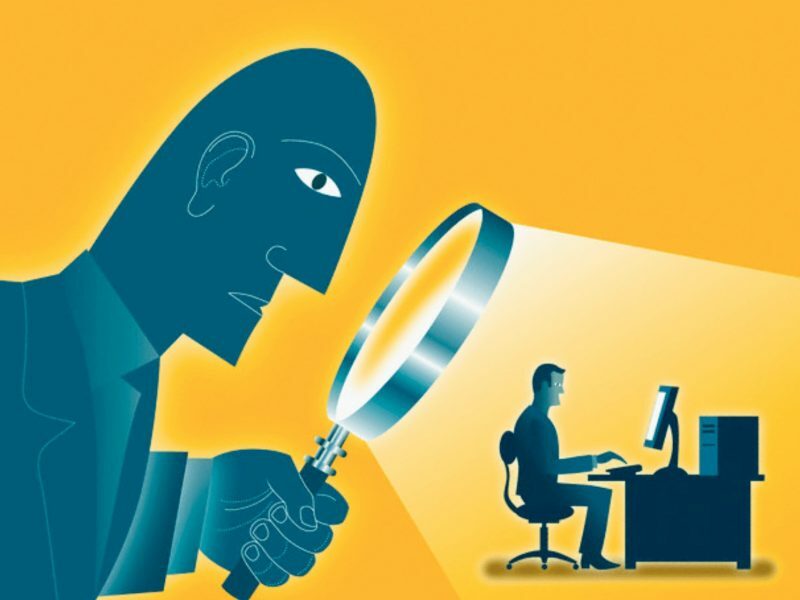 Signed earlier this year on March 23, the Clarifying Lawful Use of Overseas Data (CLOUD) Act allows U.S law enforcement to access data from U.S. company servers, anywhere in the world. 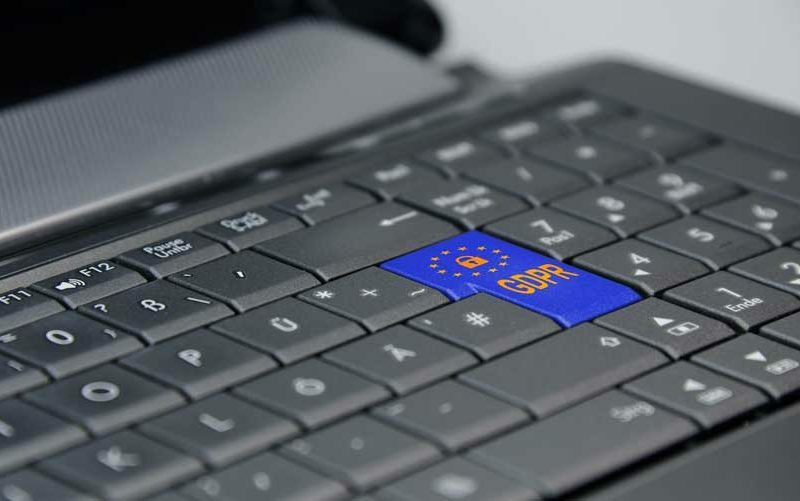 Beginning May 25, 2018, companies and organizations operating in the European Union must comply with GDPR standards. We highlight the main points of GDPR with this infographic to help learn how it will impact your business. vBoxx can help you become GDPR ready. Would you like more information about GDPR and our GDPR ready cloud? Visit vboxxcloud.com.